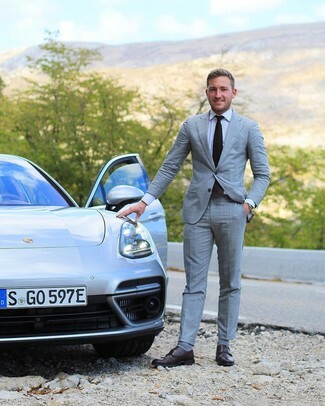 Try pairing a grey check suit with a white dress shirt for incredibly stylish attire. Make your ensemble more fun by rounding off with Hart Schaffner Marx augusta double monk strap shoe. 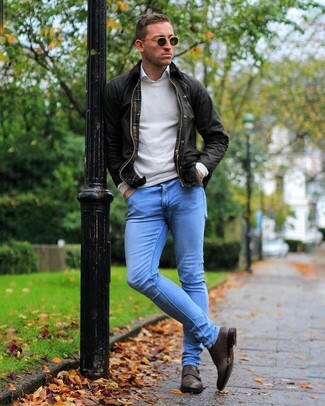 If you're after a casual yet on-trend getup, pair a dark brown barn jacket with light blue skinny jeans. Both items are totally comfortable and will look great paired together. 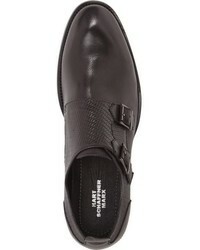 Kick up the cool of your getup by complementing it with dark brown leather double monks. 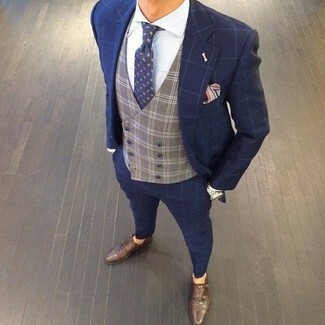 For a nothing less than incredibly stylish ensemble, choose a navy check suit and a grey check waistcoat. 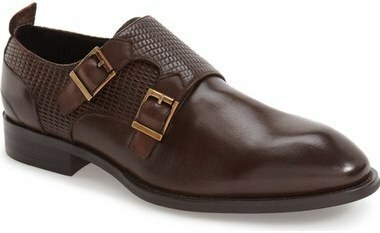 Hart Schaffner Marx augusta double monk strap shoe from Nordstrom will deliver more playfulness to your outfit. For a nothing less than incredibly stylish look, reach for a navy overcoat and a dark brown three piece suit. 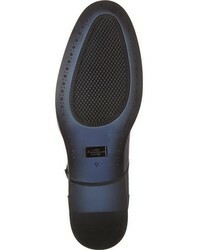 Take your ensemble into a sportier direction with Hart Schaffner Marx augusta double monk strap shoe. As you can see, being a dapper dude doesn't take that much the place of work. 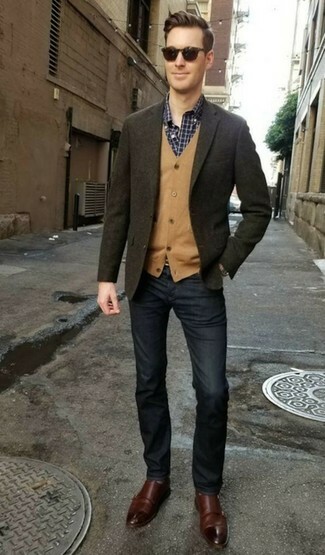 Just make an olive wool blazer and navy jeans your outfit choice and you'll look awesome. Channel your inner Ryan Gosling and throw in a pair of Hart Schaffner Marx augusta double monk strap shoe to class up your outfit. This combo of a navy blazer and white chinos is so easy to pull together in no time flat, helping you look on-trend and ready for anything without spending too much time combing through your closet. You could perhaps get a little creative when it comes to footwear and dress up your outfit with Hart Schaffner Marx augusta double monk strap shoe. 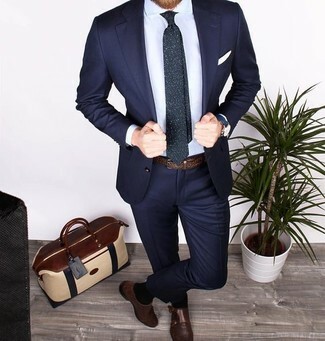 For a nothing less than incredibly stylish outfit, consider wearing a navy suit and a light blue dress shirt. 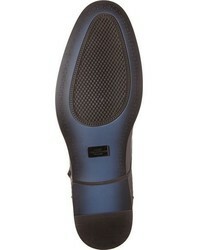 Hart Schaffner Marx augusta double monk strap shoe will deliver a more relaxed feel to your outfit. 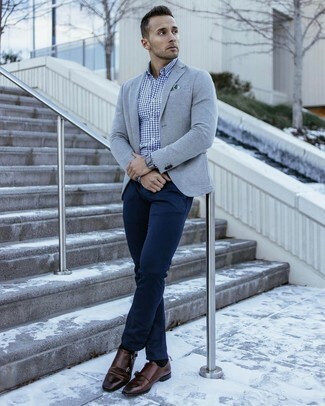 This pairing of a grey knit blazer and navy chinos is so easy to put together without a second thought, helping you look stylish and ready for anything without spending a ton of time combing through your arsenal. Spruce up this look with Hart Schaffner Marx augusta double monk strap shoe. If you're hunting for a casual yet on-trend look, rock a dark brown leather bomber jacket with black chinos. Both items are totally comfortable and will look great paired together. Add Hart Schaffner Marx augusta double monk strap shoe to your look for an instant style upgrade.